It has been quite awhile since I last participated in a card challenge. So when I hopped over to Tiddly Inks Challenge I was really excited to know that challenge #167 was all about using Kraft paper to create a new card, project, journal page, anything! So I grabbed my 12"x12" kraft paper and used my Silhouette Cameo to cut out nice cookie box with a window and matched it with one of my favorite digital image from Tiddly Inks! I'm not sure if a cookie gift bag made out of Kraft paper qualifies for the challenge but then never mind if it's not because I just want to have some fun with cookies and Wryn! I printed out my digital smart cookie Wryn and have her cut out using my Silhouette Cameo. Then I coloured her with my Copic markers. The Sweet Wishes sentiment is from Penny Black's Special Wishes clear stamp set and the label was by using Taylored Expression's From Me to You stamp and die set. I also stamped all around of the cookie gift bag with Lawn Fawn's Milk and Cookies clear stamp set to give the cookie bag a fun look! What fun is there going to be without filling up the cookie bag with my favorite chocolate chip cookies with pecan?! I didn't bake the cookies if there's what you are going to ask (heh! heh!) I got them from my favourite cookie stall! Can't helped but I munched almost half a pack of cookies while I was snapping the pictures of this cute cookie gift bag project! 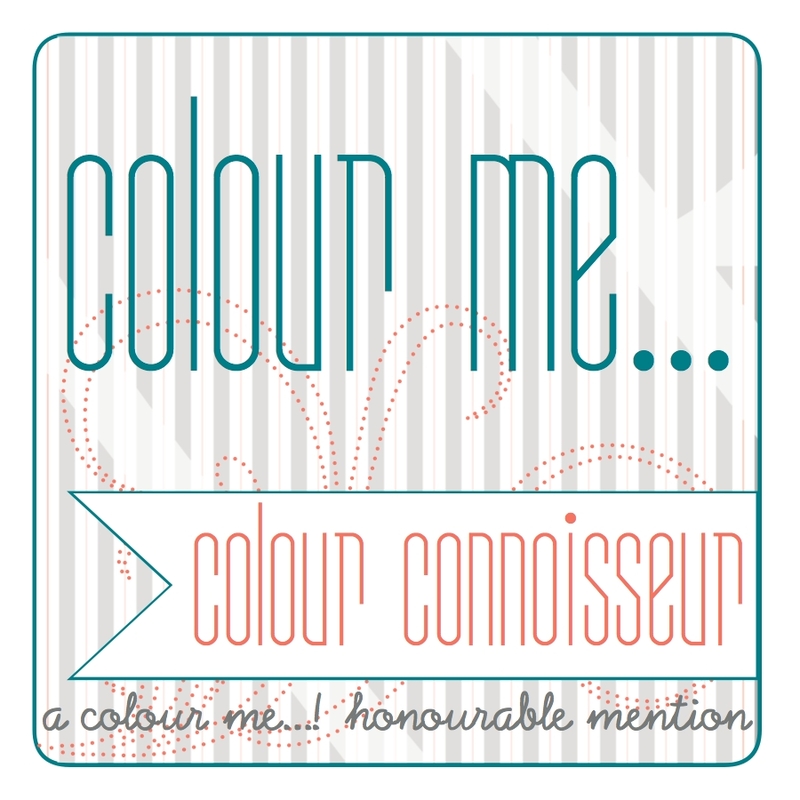 Hope you like what I've shared on my blog today! Wishing everyone a great week ahead and have lots of fun crafting! Another amazing project from you! I love, love, love your work and you have so many awesome ideas! 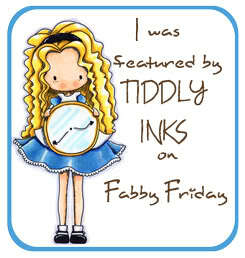 Thanks for joining us over at Tiddly Inks and good luck! I love it! What a fab project! Thanks for playing along Tiddly Inks! wow this is fab, what a great little cookie bag!